In the process of sanctification, of becoming more like Jesus through God's working in our lives, we must continue forward and upward. We must always be willing to grow. 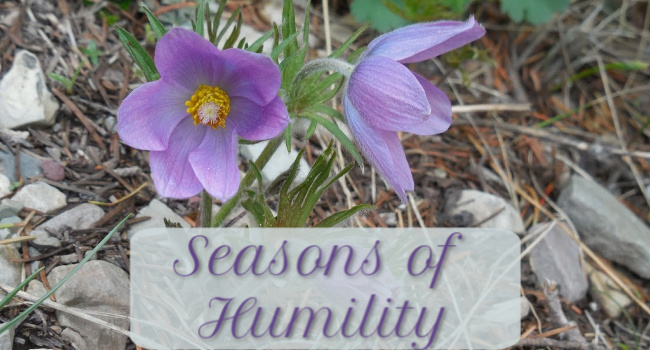 But can we desire excellence and still maintain humility? Of course! Our efforts should be fueled by God and for God. In chapel today our campus pastor discussed the wrongs of self-righteousness and our need to surrender to God. As we continue in doing our best for God, the point is that we couldn't do our best without God! We shouldn't strive for excellence to bring glory to ourselves; rather, in humility we should do our best through God's strength to bring glory to Him. As a side note, the book I am reading right now is Love Finds You in Sisters, Oregon. Since I still have the month of April left for this semester, my reading may not be done as quickly as I would like! However, I hope to post a review of this book by early next week, so stay tuned! It's funny how ideas are planted in the mind. I had bowling class today, and one of our team members wasn't there, so the teacher took his place. I talked off and on with the teacher, and it eventually came out that I wanted to be a writer. And to that he said, "Well, do you have a blog?" Nope. At that moment I did not. But I contemplated the idea for a while. I mentioned it to my parents and to one of my friends. And I e-mailed a wonderful blogger, who answered some of my questions and gave me some great encouragement. So here I am, with my own blog! As for my goals for this blog, I hope to be able to share some encouragement with my readers, whether it's from lessons I've learned or some positive thoughts to send my readers' way. 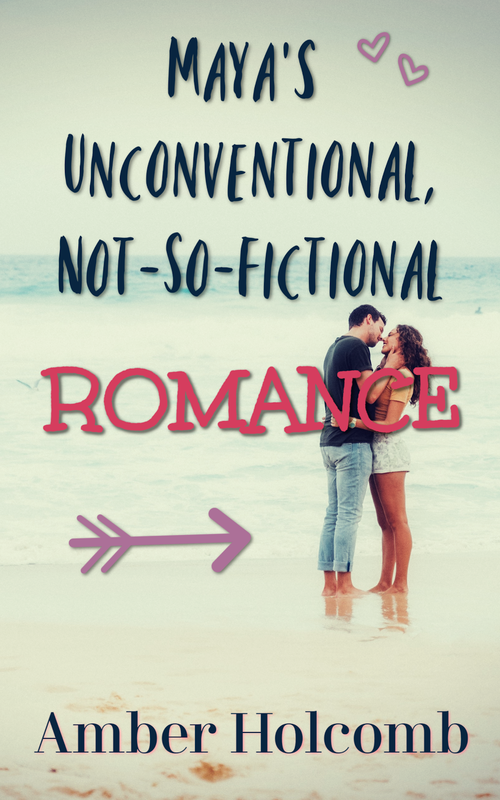 Also, I am an avid reader of Christian fiction, so if it works out, I hope to post my reviews here of books that I read. If any readers have any ideas for my blog, I'd love to hear them! Thank you for visiting! I plan on posting regularly throughout the week, so please stop by again!